Now taking reservations for a concert like no other. 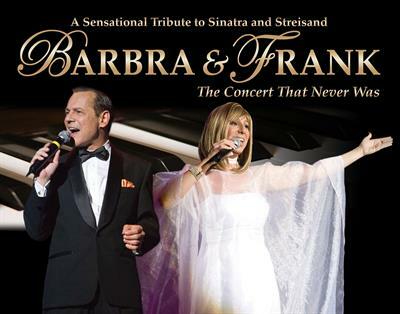 Join us on Saturday, September 29, 2018, 7:00 PM at the Collins Center in Andover, MA when Sharon Owens and Sebastian Anzaldo entertain you with all your favorite songs from Ol’ Blue Eyes and Babs themselves! Ticket sales go live April 1st and tickets will be $50.00 for a reserved seat. For more information or to reserve your seats please contact Lori Smerdon at lsmerdon@necc.mass.edu or call 978-556-3870.